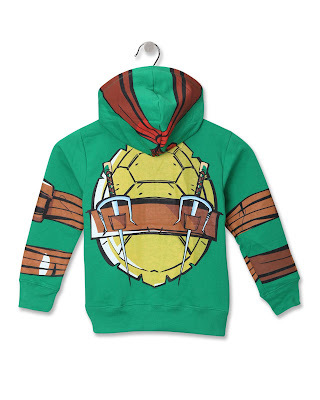 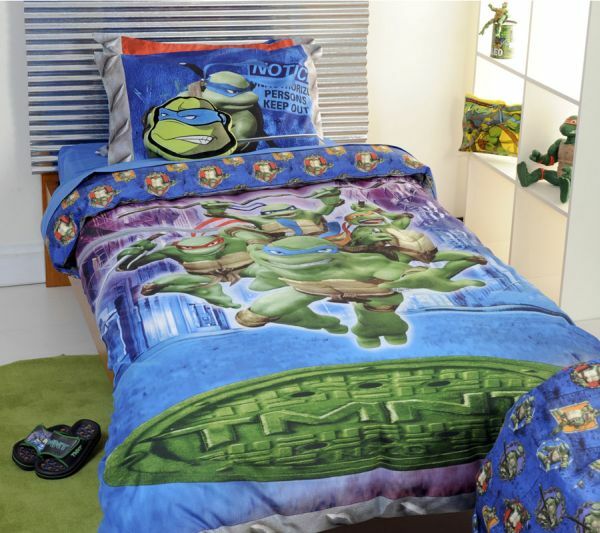 Collection of 'Ninja Turtle Inspired Products and Designs' from all over the world. 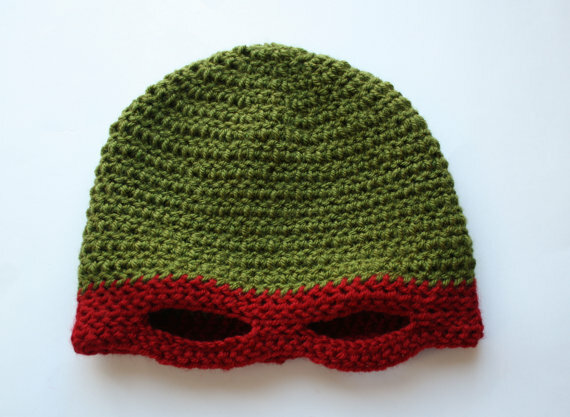 Crochet Ninja Turtle Inspired Hat: The crochet ninja turtle inspired hat is made of green and your choice of red, orange, blue, or purple acrylic yarn. 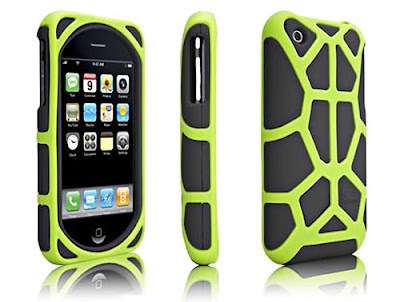 iPhone Turtles Inspired Case: The iPhone turtle case supports iPhone 3G/3GS, and comes in four colors, including green, black, orange and white. 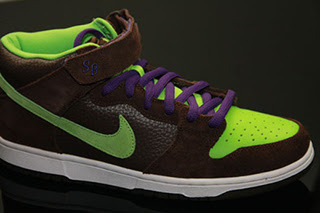 Ninja Turtle Inspired Shoe: The Donatello Nike SB Dunks has a vibrant and bright green upper base side panel while the area around the heel is made up of dark brown leather. 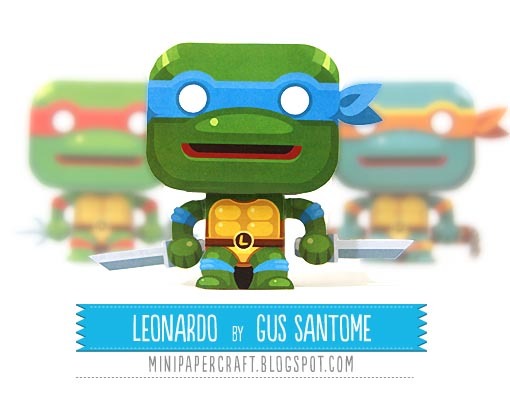 Ninja Turtles Inspired Paper Crafts: Creation of talented papercraft artist Gustavo Santome, this paper craft series themed by Ninja Turtles contains the four ninja turtles. 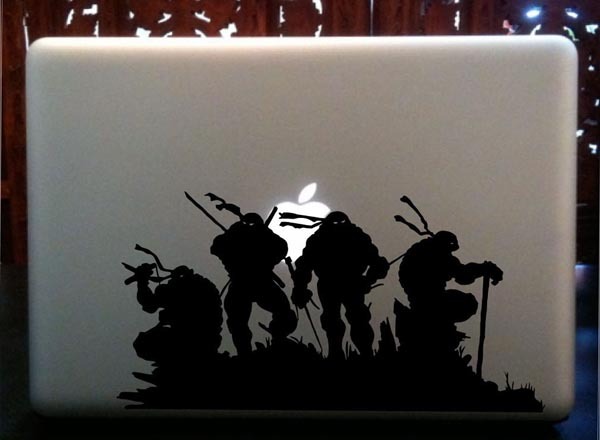 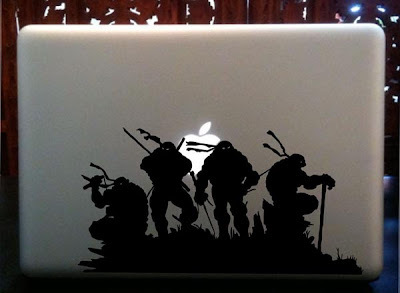 Ninja Turtles Inspired MacBook Sticker: The Ninja Turtles themed MacBook sticker comes from LacedupDecals, a seller at Etsy. 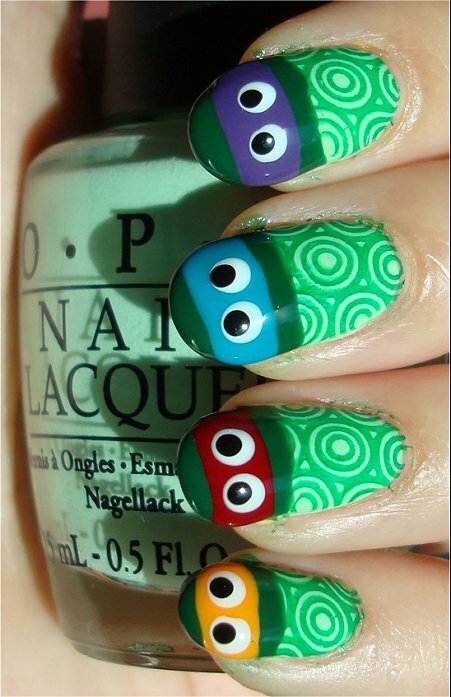 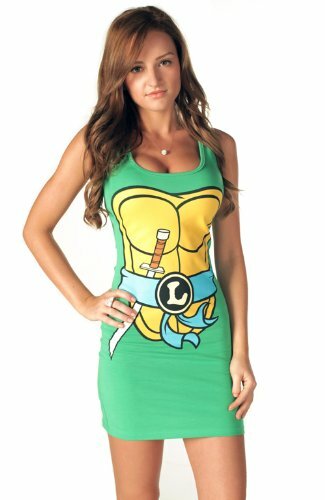 Ninja Turtle Inspired Dresses: Cool dress inspired by the famous Ninja Turtles. 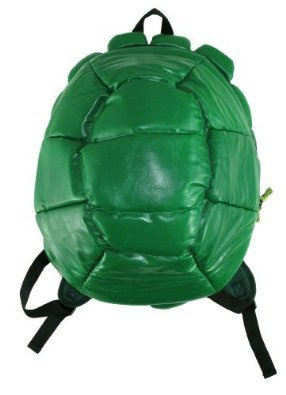 Ninja TurtlesInspired Backpack: The backpack features multiple inside pockets including ones to store your iPod or smartphone. 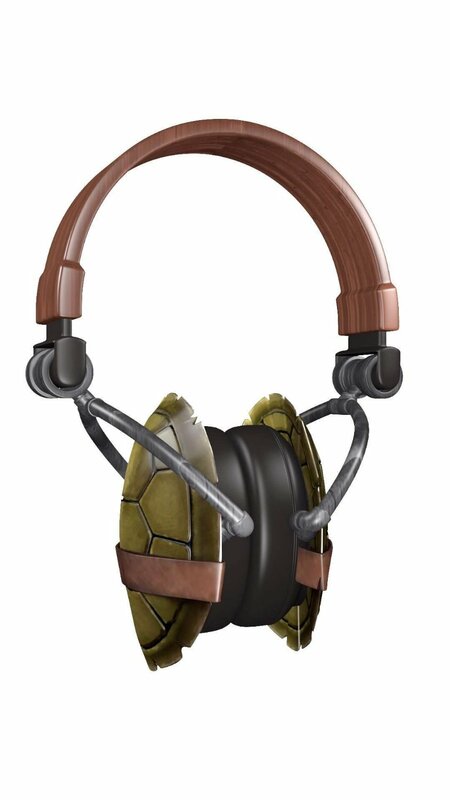 Ninja Turtles Inspired Headphones: The headphones feature a ninja turtle design. 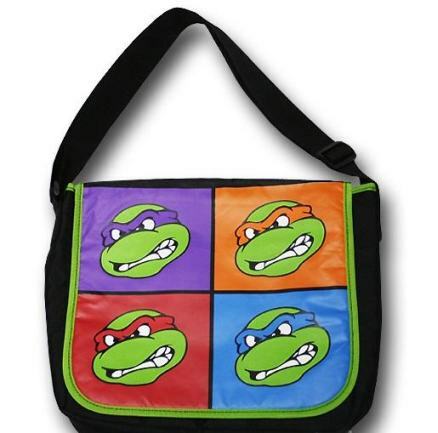 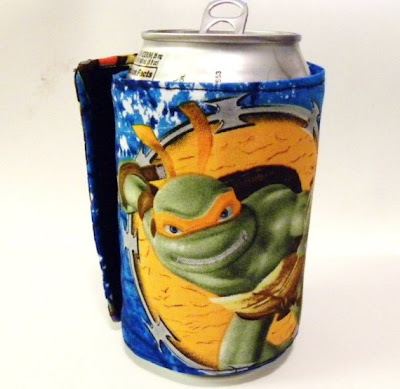 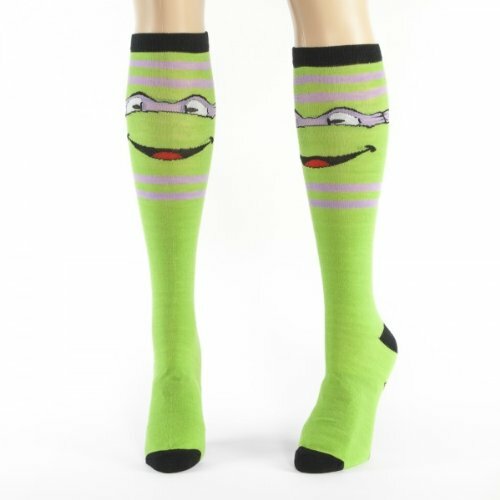 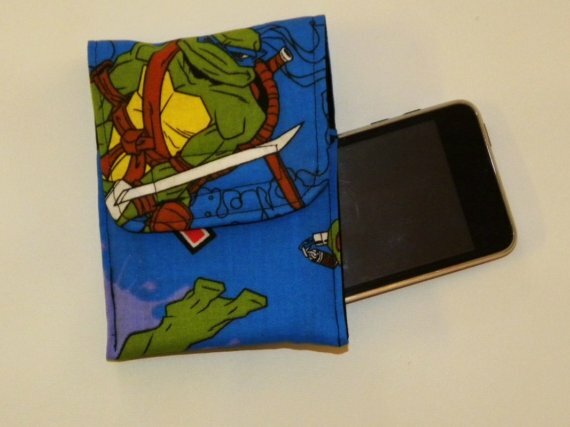 Ninja Turtles Inspired Can Cozy: It is made from cotton fabric with a cotton lining; has a velcro closure and is reversible. 12 Cool and Creative Sleeping Bags - Part 3. 20 Cool and Creative Kitchen Gadgets - Part 5.